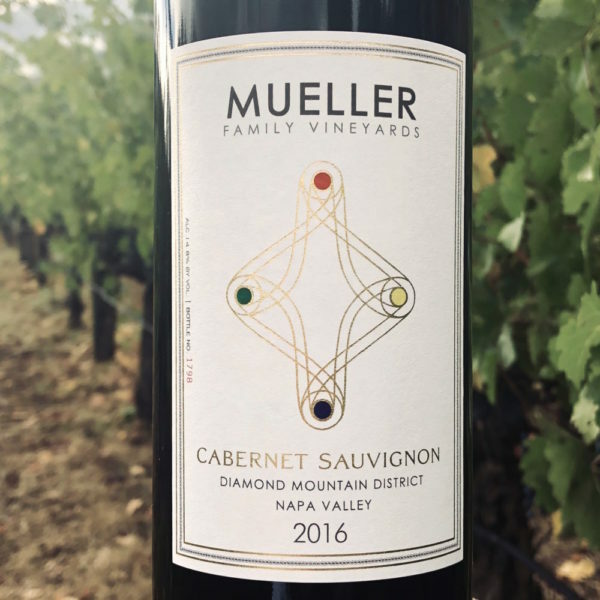 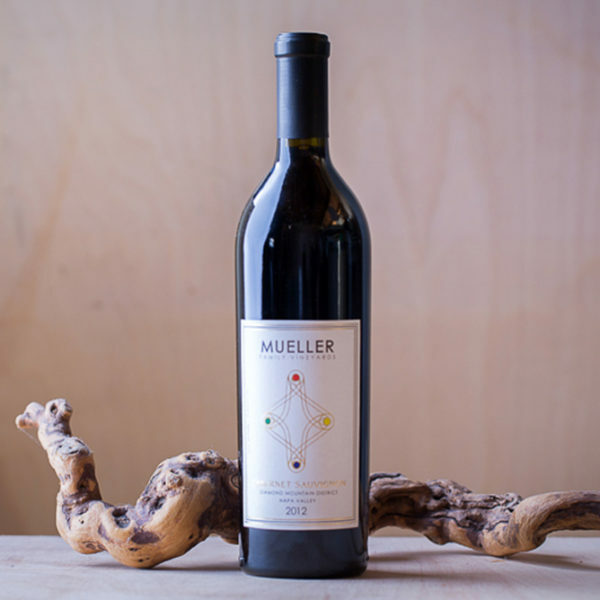 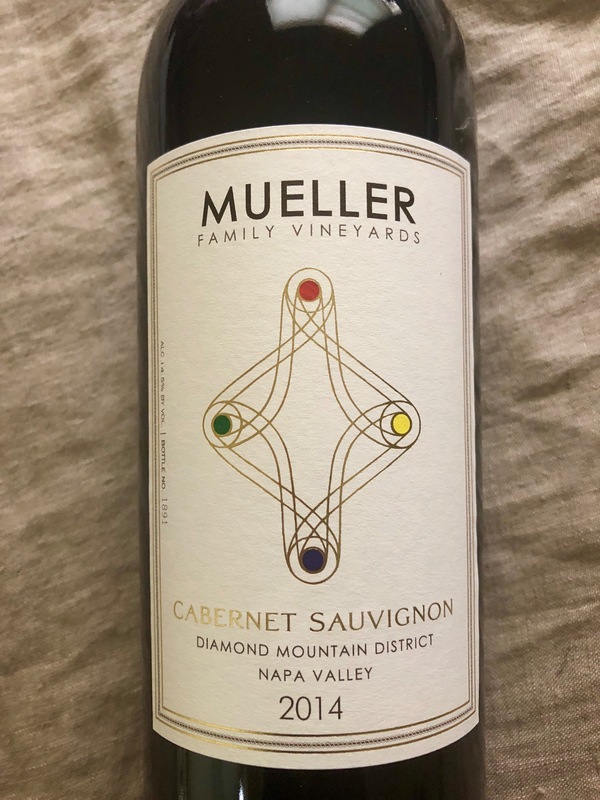 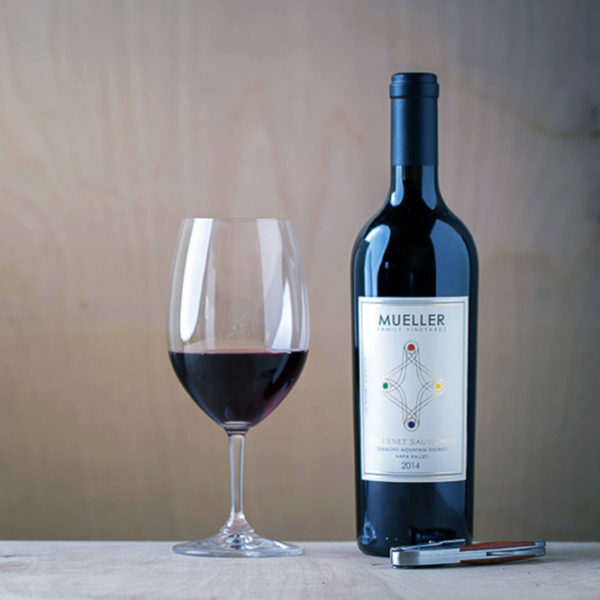 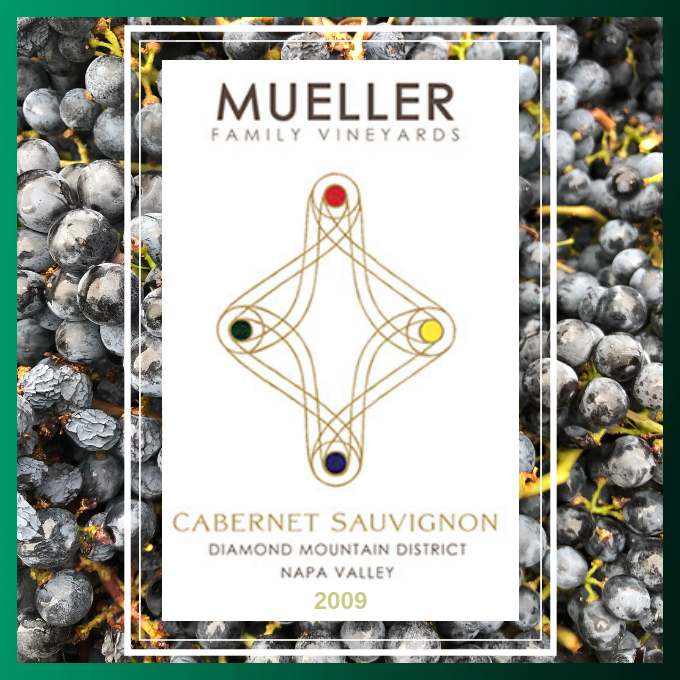 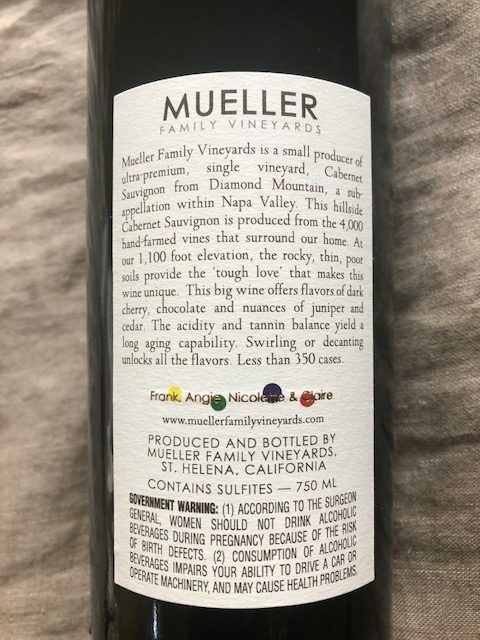 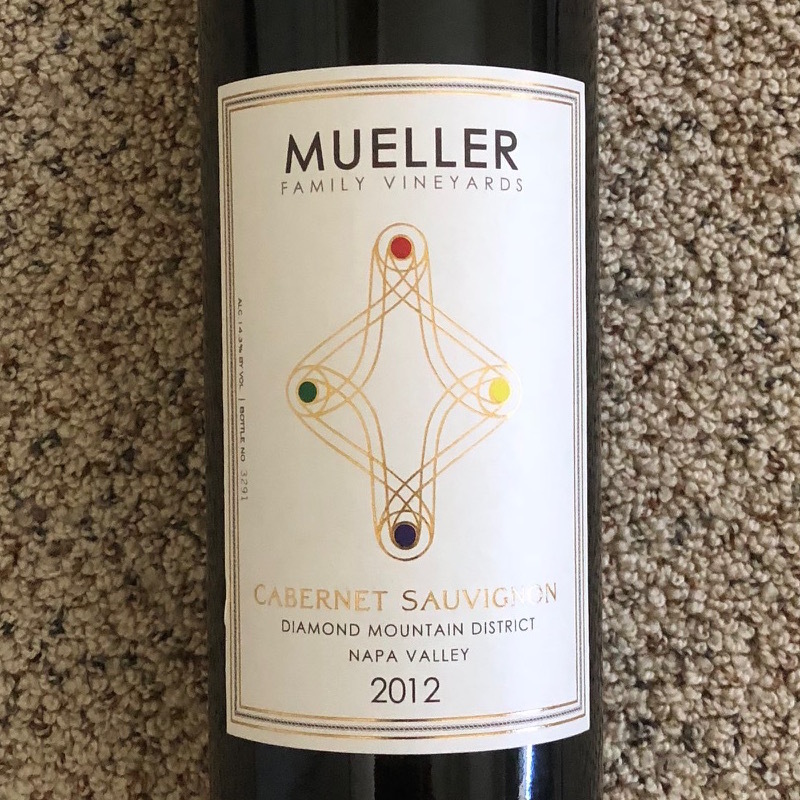 Tasting Notes: The 2009 Mueller Family Vineyards Cabernet Sauvignon’s predominant characteristic is a Bing cherry note, along with plum and black currant meshed with the ripe but not overpowering tannins. While the silky wine is definitely enjoyable right now, the acidity and tannin balance yield a long aging capability that should allow for holding onto the wine for up to 10 years. 91 points — Anthony Dias Blue, The Somm Journal — See the full review. 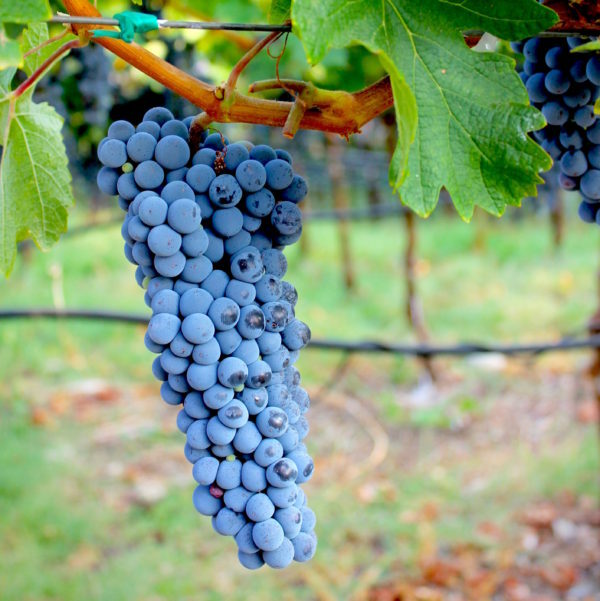 2009 Growing Season: We saw excellent growing conditions in 2009 up until October, when two late storms dropped a major amount of rain on the Napa Valley. 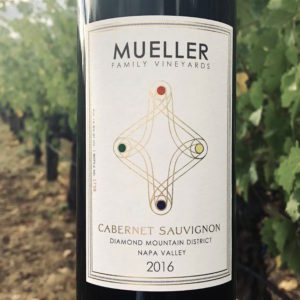 Luckily we picked on October 2 ahead of those storms, and the fruit had an ideal balance of flavor, color, acid and tannins. 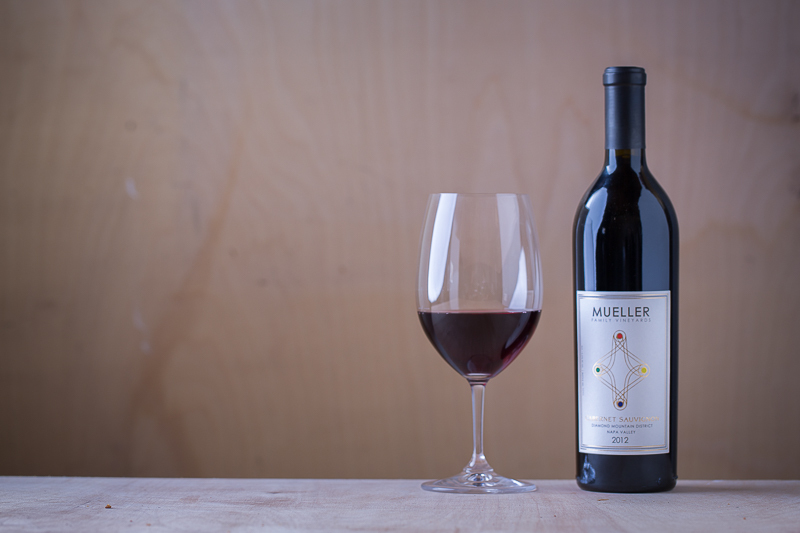 Winemaking Notes: The must was cold-soaked for 48 hours before being transferred to 40% new French oak barrels. 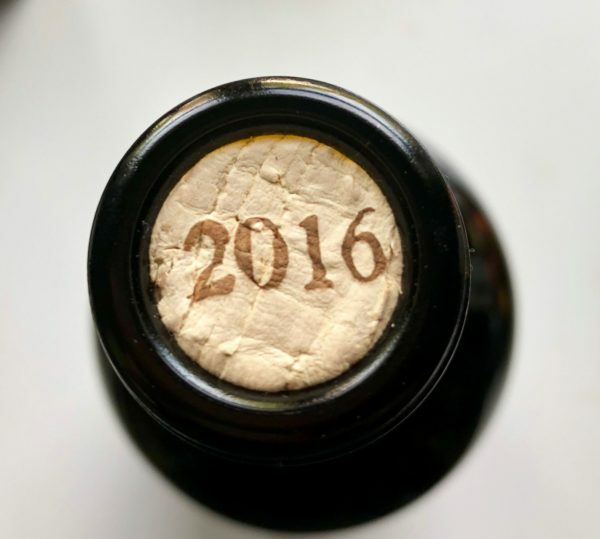 The wine was bottled after 18 months in barrel. 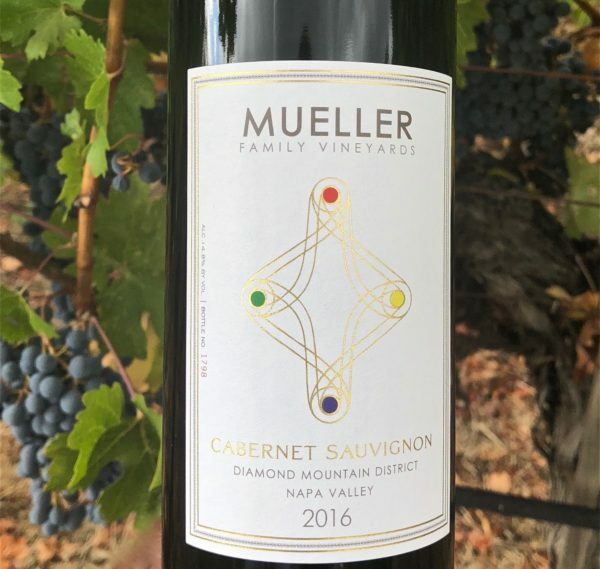 300 cases made.